There’s nothing better than a solid business case study to demonstrate the value that Cel-Fi has to offer end users. Here’s one from our Australian distributor Powertec that’s definitely worth sharing. The Mater Mothers’ Hospital services the healthcare needs of new mothers in the Brisbane community. However, birthing wards had poor mobile coverage, which meant new parents weren’t able to use Facebook, Instagram, or other social networks to share their news following their newborn baby’s arrival . The biggest challenge was unusually high levels of 5GHZ interference in the area caused by an overabundance of signals from medical equipment, wireless handsets, public address systems, and pagers. This made it impossible for 5GHZ wireless devices to work over any distance. 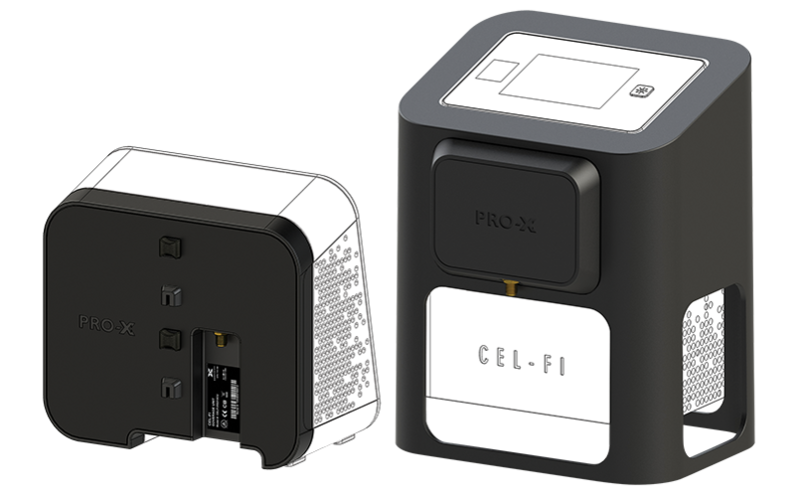 Powertec answered the call by installing two Cel-Fi PRO systems along with the PRO-X cable accessory to improve the mobile signal. The PRO-X allows signals to pass between units without worrying about solid walls or interference from hospital equipment. The PRO-X includes an RF (radio frequency) sleeve and adapter that attach to the network and coverage units. The RF cable is then used to join the sleeves together creating a daisy chain effect for the signal. The result? Great coverage and a lot of happy parents and their loved ones.